"Stop waiting for the perfect technical co-founder and actually learn to code"
So you wanna learn to code... but where to start? Got the basics covered? Ready to level up to app development? 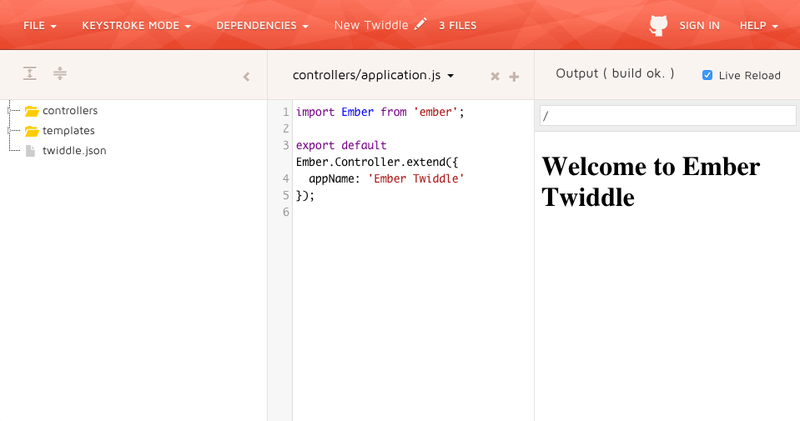 Check out ember.js! The community, the resources and the framework make it easier for beginners to get things done. To see what I mean, check out @ladyleet&apos;s write up. note: if you&apos;re new/haven&apos;t set up your machine for develpment, see below section on Tools. Ready for the next step? Follow the supper-rentals tutorial, you&apos;ll have an app running in no time! Cory House walks you through the buzzwords and also the decision process of deciding which buzzwords are important / valuable. In the end you will know every moving part of a TDD, React, Redux environment. #rockStar!!! Whether it&apos;s Emberjs, React, Vuejs... I want to tackle as much ground as possible. 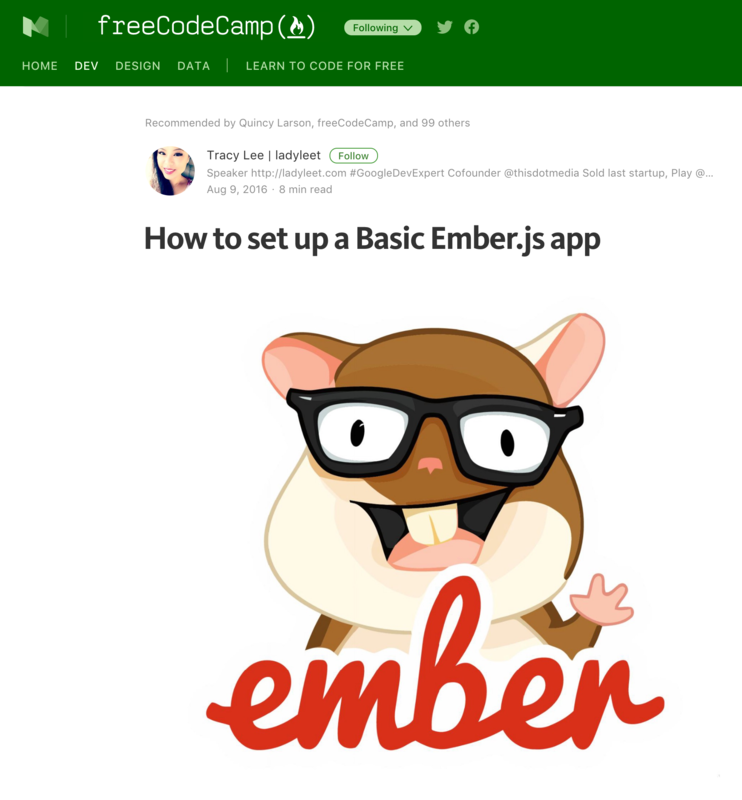 This project shows how to integrate your shiny new react dev environment into a corber.io project to target web as well as native/hybrid apps!!! You&apos;re approaching rock star status!!! Whether your new to dev or a seasoned pro, this book should be on your reading list! Ready for more and need more suggestions? Have a resource that should be listed here? Leave a comment below or reach out to @joshmccall!